We recently interviewed Gaz Williams of Rocketgoldstar, who recounted the story of their track “Tongwynlais”. This version was recorded at the BBC’s Maida Vale studios in 2001. Way back in 1996, Cardiff-based art rock band Rocketgoldstar were recording a new album with local music legend Richard Dunn producing. The band, Frank Naughton (aka Frank Static), Gaz Williams and Sion Orgon, were making a thirty mile journey to record their new album in an ancient Wolsey Van Den Plas. Gareth recalls this as, “an Austin Allegro with an ostentatious Rolls-Royce like grill and pull down walnut picnic tables in the back!” The lack of in-car entertainment meant that, to endure the long and twisty journey, they used to sing melodic phrases about the town or village they were passing. Tongwynlais fitted beautifully to the melody of Goldfinger and they would regularly burst into song. 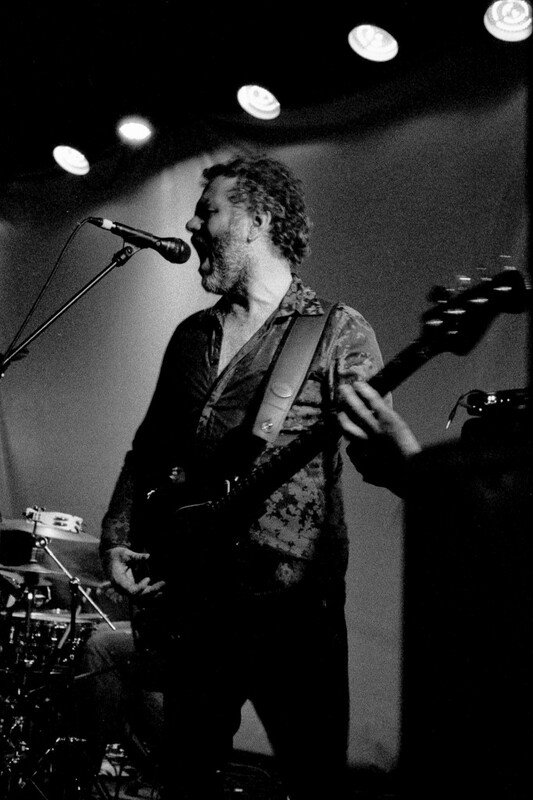 A little later on, Rocketgoldstar guitarist Frank Naughton, who Gareth describes as, “an awesome contemporary producer of the best Welsh music of the last ten years”, developed an insidious and catchy guitar riff based on the idea of sample playback. Frank was ahead of the game by trying to emulate this technique on the electric guitar and it created the riff that came to define the song. (Frank was one half of µziq, the groundbreaking EDM act of the early 90s who were signed to Aphex Twin’s nascent Rephlex label. Their first album Tango’n’Vectif is considered a milestone in the development of electronic music.) The song “Tongwynlais” threatened to eclipse the band in terms of notoriety! This is the original album version from 1996. It was performed on HTV’s “Dez Rez” in 1997. By the late 90s Rocketgoldstar had become established as one of the country’s hottest underground bands which led to performances at Cardiff’s Big Weekend and on MTV. 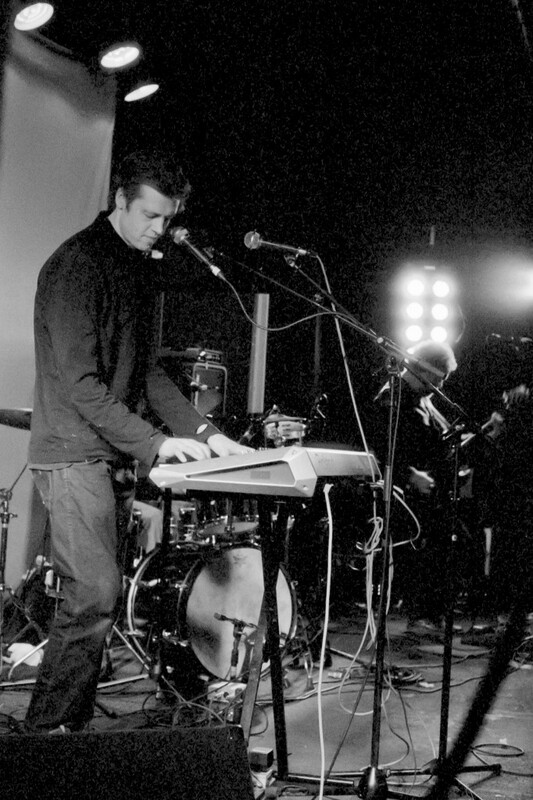 They achieved notoriety with their 12 hour single, recorded in one continuous 12 hour session in May 2000 and less than a month later they were in the national news with their groundbreaking silent gig. Their 2001 album Soft Eject was hailed as a psychedelic masterpiece. Throughout this whole period, the band have included the song “Tongwynlais” in all their gigs. It was a firm fan favourite resulting in the slightly surreal experience of large amounts of grown men yelling “Tongwynlais” at the top of their voices! 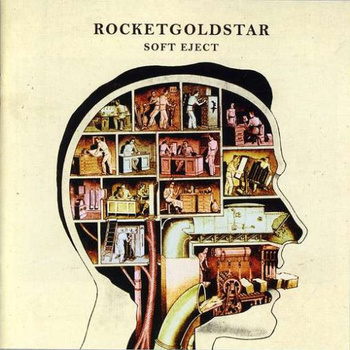 Rocketgoldstar’s 2001 album Soft Eject. Recent years have seen the band wind down in activity but they are still a going concern. The various members have gone on to do many other things such as performing in countless theatrical productions with acclaimed dance company Earthfall. Gaz Williams has just completed a world tour with Karl Hyde from Underworld and performs regularly with various bands. He’s also interested in music technology and its applications. You can read more about Gaz on his site or follow him on Twitter.